At TF Flower Garden, we take pride in customer service, and strive to deliver total customer satisfaction to our clients. Our success to this day has been based on referrals from our loyal clientele. TF Flower has established an enviable reputation for our precise attention to details. Whether it’s designing an individual bouquet to grace a holiday table, creating a Bride’s dream bouquet, or an assortment of just-right gifts to delight the recipient of one of our gift baskets, we take exceptional pride in knowing just the right thing to do- and then doing it. We want to make you look good. Whether you want a single floral arrangement, or a pull-out-all-the-stops social occasion, we will make it special – down to the last detail! 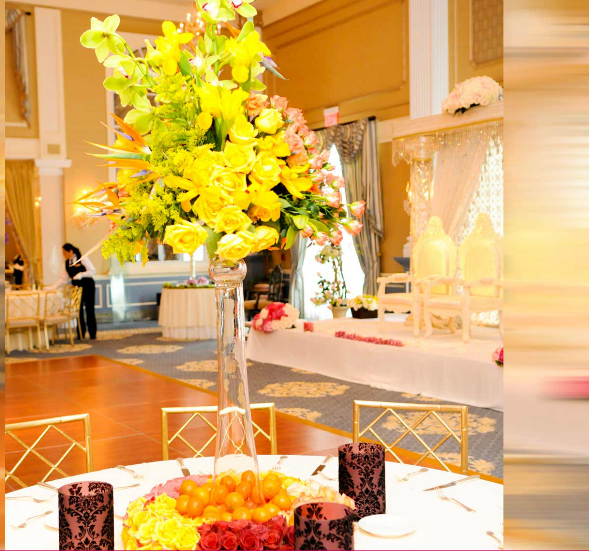 For many years, we have been an essential ingredient in most festive occasions from charity galas and citywide celebrations, TF FLower Garden is the preferred florist of countless corporate and individual clientele. Our most customer is YOU! 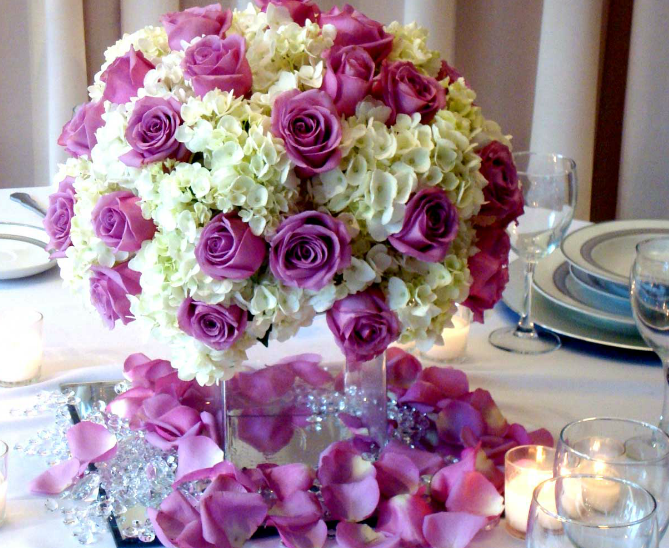 Let us show you beautiful ways to make every occasion special. 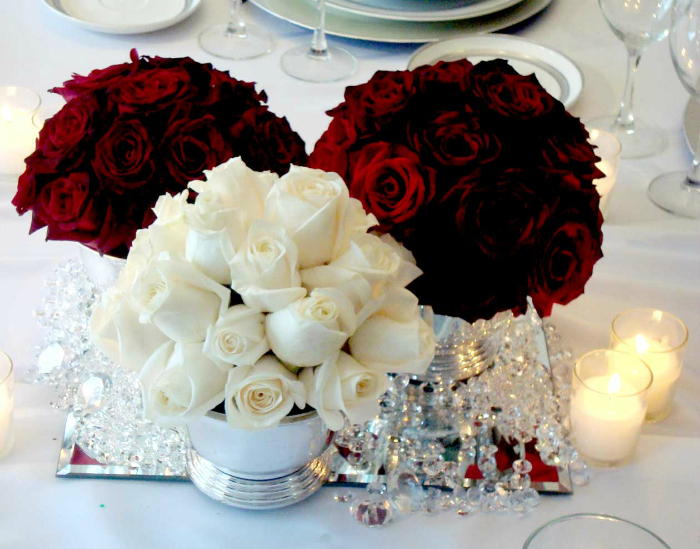 You will appreciate the service, the style and the spectacular arrangements which are synonymous with us.